Ageing switchgear can hamper continuity of services in industrial facilities, and thus impact customers in terms of reliability, affect employee safety, and cause financial losses. 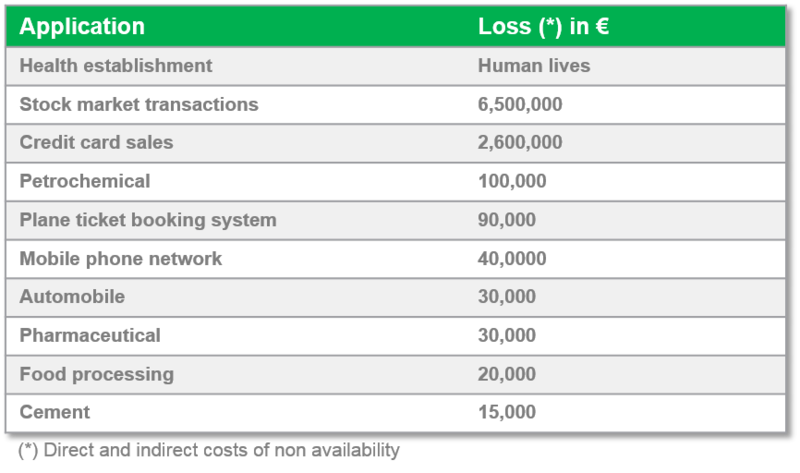 In addition to potential risk to human lives, the cost of downtime is now calculated in millions of Euros per hour, according to Contingency Planning Research. Whatever the age of switchgear network and switchboards in a power system, reliable performance and proper maintenance are more critical than ever. The lifespan of medium voltage switchgear often exceeds three decades, which means industrial facilities may have outmoded systems that are challenging to maintain. Engineers and electrical distribution stakeholders have to decide when it’s time to update or replace ageing equipment. What drives that decision? It may be safety concerns, rising maintenance costs – or simply a need for better network visibility and management. But here’s a common dilemma: A conflict exists between the older technologies that are in place and the industry standards that are evolving at a much faster rate. Most power plants were designed for a 30-year life span. However, energy generation companies are launching initiatives to maintain operation for 40 to 60 years. In addition, industrial facilities often have a mix of power distribution technologies that span two to three generations and use several different technology architectures (e.g., air, oil, SF6, vacuum). The central question is how to modernise an antiquated system and ensure reliability. 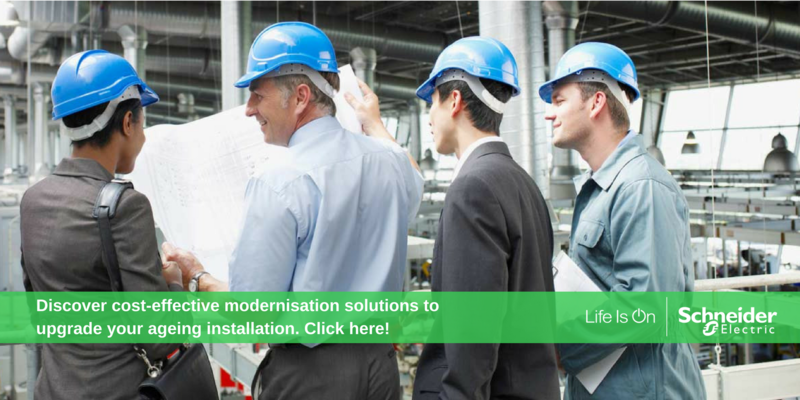 What’s the biggest benefit of upgrading rather than replacing switchgear equipment? Certainly the cost savings in terms of equipment, time, labour, and production are exceptional. As a bonus, leveraging the expertise of an established manufacturer and its tested, proven solutions can give utility stakeholders peace of mind in planning and executing retrofit projects. The hardest part is to evaluate! Proper evaluation can save a lot!